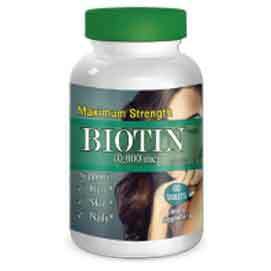 Biotin 10,000 mcg, Lida Forte Daidaihua Biotin Benefits: Nails, Thicken Hair and Beautify Skin. 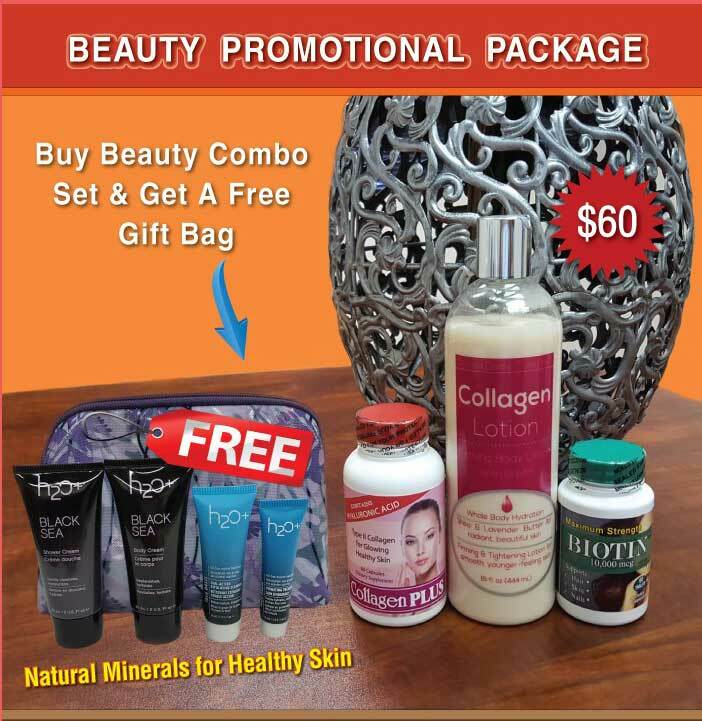 Biotin Benefits: Nails, Thicken Hair and Beautify Skin. Biotin is a coenzyme and a B vitamin. It is also known as vitamin H. As a supplement, biotin is sometimes used for diabetes, brittle nails, and other conditions. Biotin supplements have been studied as a treatment for a number of conditions. In people with type 2 diabetes, early research suggests that a combination of biotin and chromium might improve blood sugar. On its own, biotin might decrease insulin resistance and nerve symptoms related to type 2 diabetes. More research needs to be done. Some preliminary evidence suggests that biotin might help strengthen brittle nails. Other uses of biotin -- for conditions like cradle cap, hepatitis, hair loss, and depression -- are unsupported or untested. Our bodies also recycle the biotin we've already used. Pregnant women sometimes have low levels of biotin, so some take biotin supplements. Biotin acts as a coenzyme in the body that’s needed for the metabolism of fatty acids, amino acids and glucose. This means that when we eat foods that are sources of fats, proteins and carbohydrates, vitamin B7 biotin must be present in order to convert and use these macronutrients for bodily energy, to carry out physical activities and for proper psychological functioning. Biotin is also a nutrient that helps us keep a young, attractive appearance since it plays a major part in maintaining the health of our hair, nails and skin. In fact, biotin sometimes gets the nickname the “H” vitamin, which stems from the German words Haar and Haut that mean “hair and skin.” Vitamin B7 biotin is commonly added to hair and skin beauty products, although it’s believed to not be absorbed very well through the skin and actually must be ingested to be fully beneficial. Biotin can be found in foods like organ meats, eggs, avocado, cauliflower, berries, fish, legumes and mushrooms. Currently viewing:Biotin Benefits: Nails, Thicken Hair and Beautify Skin.